We’re welcoming an all-new Acura to Butler’s Ashland dealership! 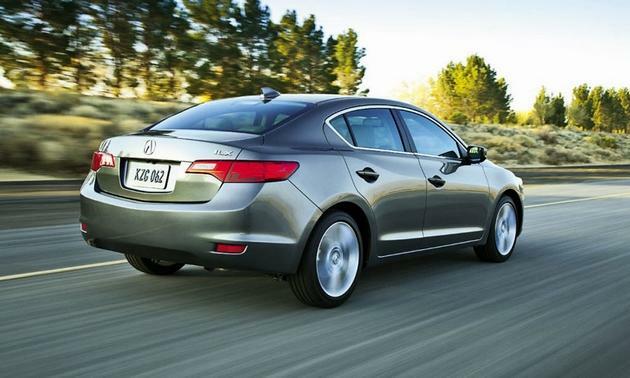 Introducing the 2013 Acura ILX, an entry-level luxury sedan starting at just under $26,800. You have your choice of a 6-speed manual transmission (2.4 liter, 201 horsepower), 5-speed automatic, (2.0 liter, 150 horsepower) or hybrid (1.5-liter, 91-hp four-cylinder engine, 23-hp electric motor and continuously variable transmission). Depending on the model you can expect to get between 25 and 38 mpg. So far, reviewers are saying the ILX is classy AND fun to drive. But don’t take their word for it… comes try one on for yourself!